Join the #PinterestDay celebration by downloading and sharing this free ebook by HubSpot. What's #PinterestDay? On August 6th, marketers together will learn and celebrate the hidden treasures Pinterest offers our marketing strategies. 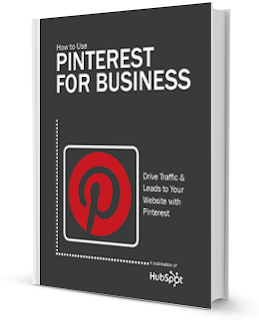 Celebrate in style by reading this ebook and learning how to increase traffic, leads and sales by reaching more than 11 million people on Pinterest.